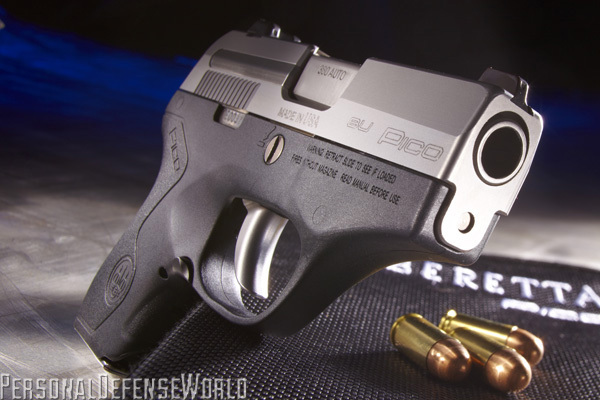 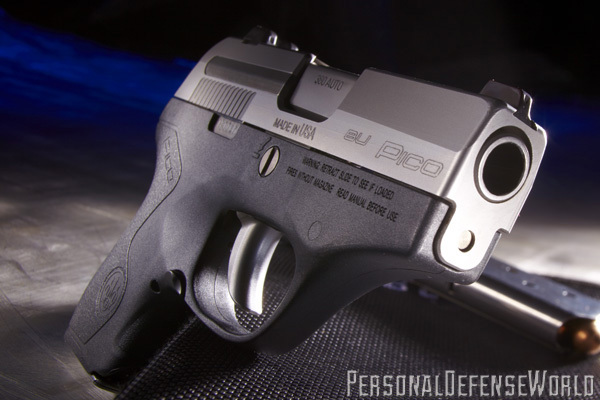 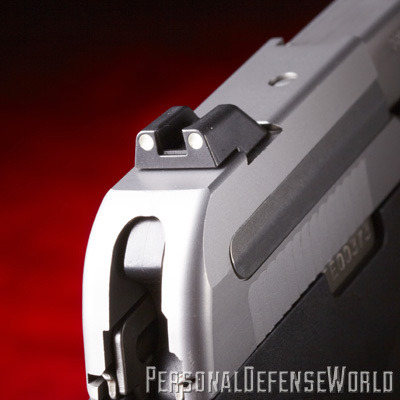 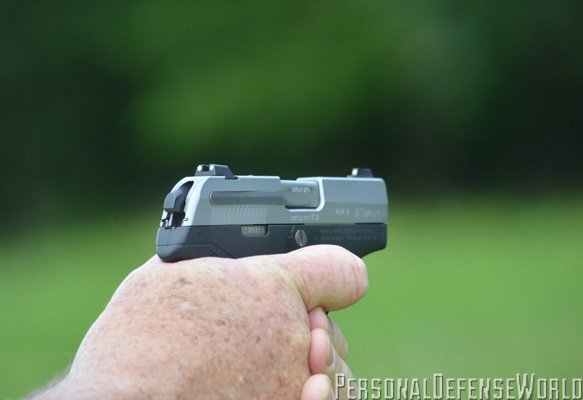 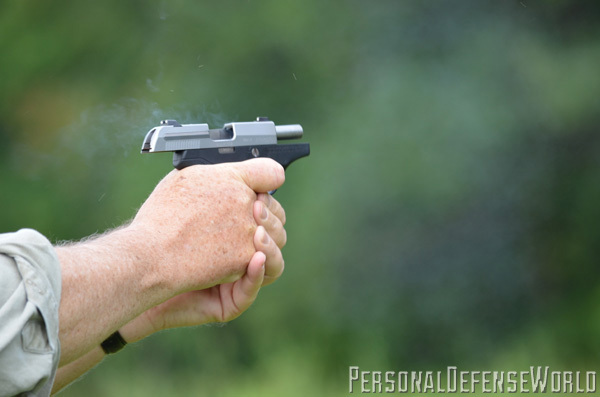 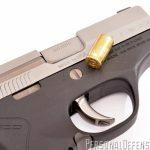 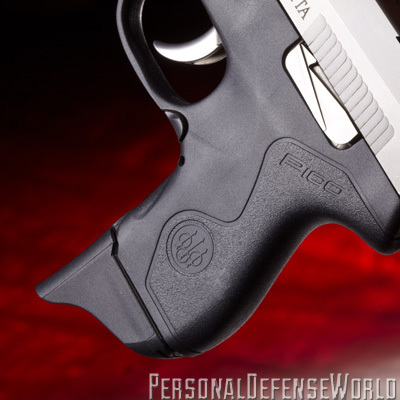 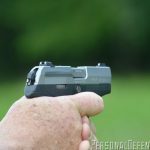 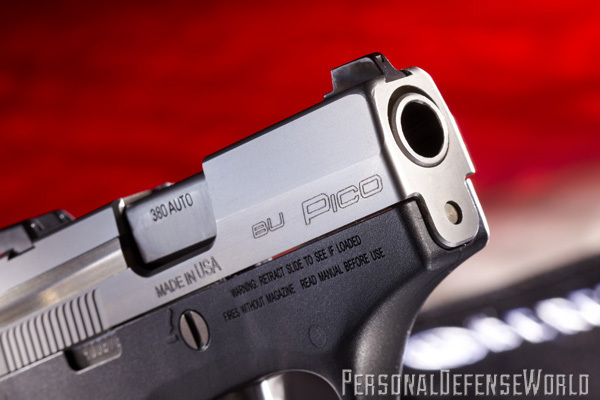 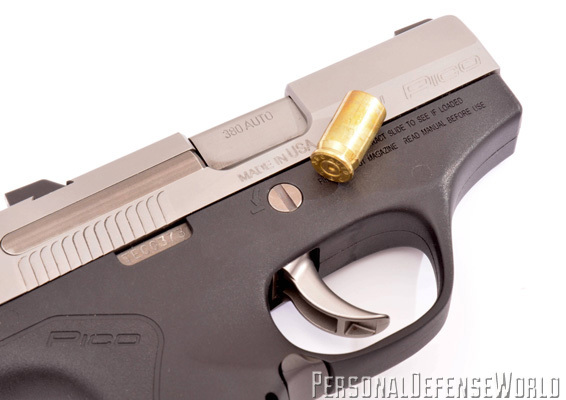 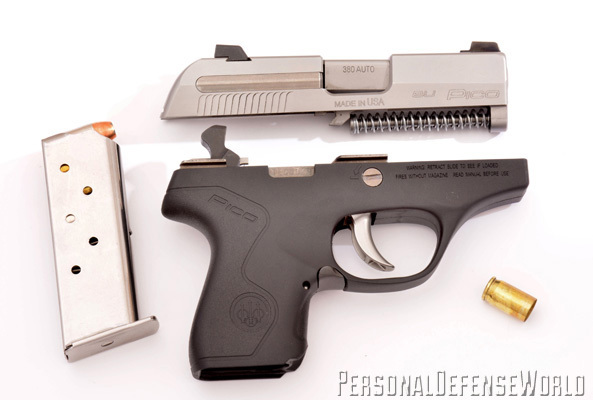 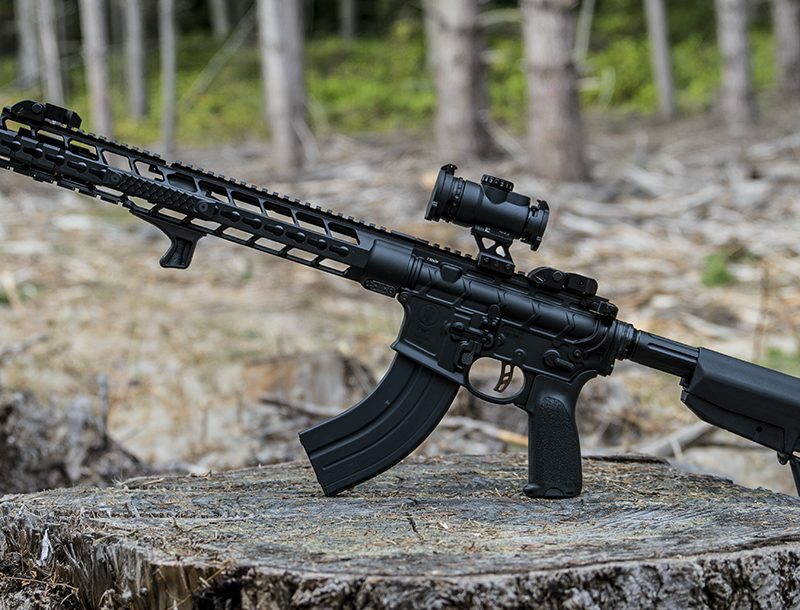 The Pico’s 2.7-inch barrel is small but consistently accurate. 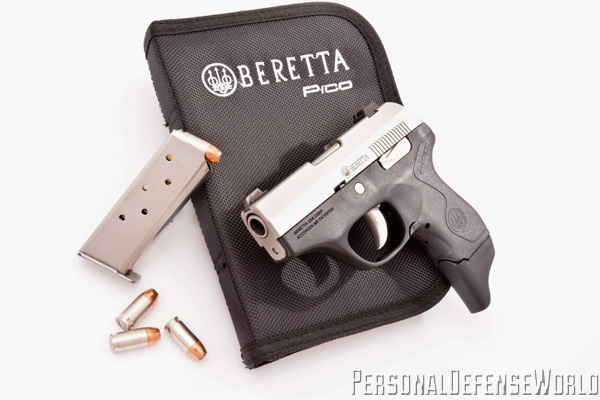 The DeSantis Nemesis works well with the Pico, keeping the lightweight pocket pistol upright and easy to retrieve. 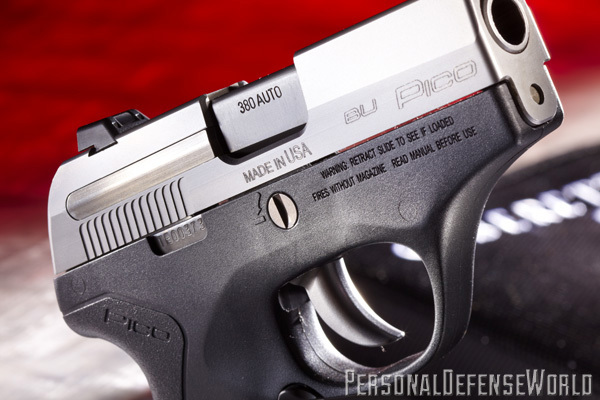 The Pico comes with two optional white-dot front sights. 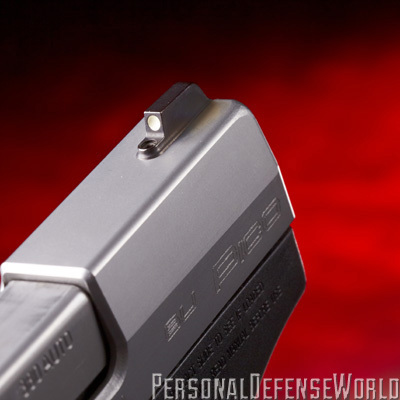 The rear dovetailed sight can be adjusted for windage. 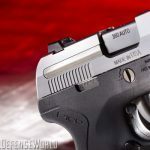 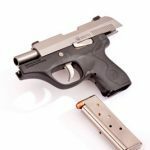 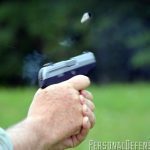 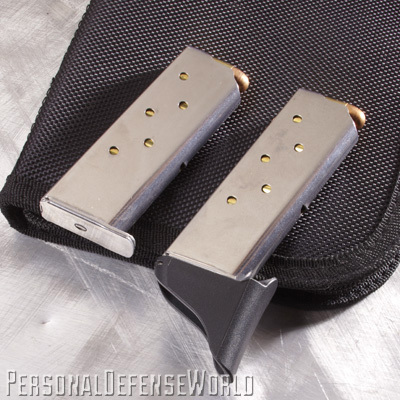 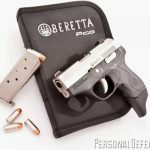 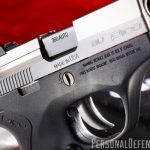 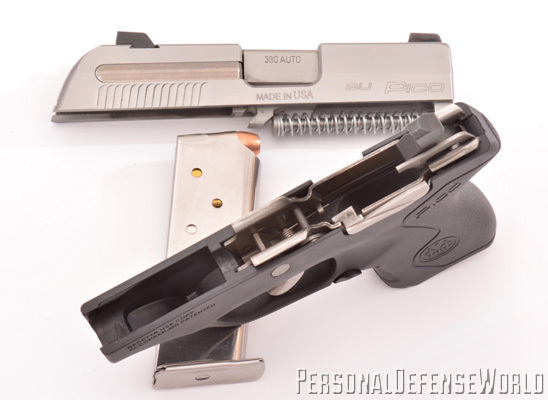 One of history’s little-known or perhaps little-remembered facts is that the first .380 pocket pistol was developed by John M. Browning and the Colt’s Patent Firearms Manufacturing Company back in 1908, the same year that Browning developed the .380 cartridge. 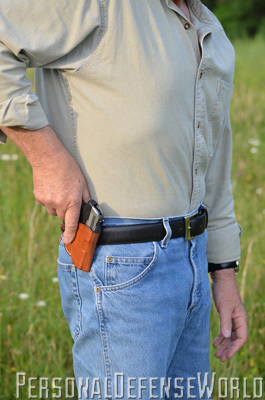 Colt’s Model 1908 was actually the same gun as the .32 ACP pocket pistol J.M. 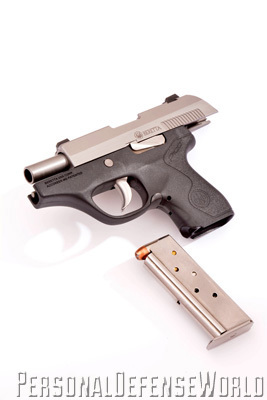 Browning had developed for the Connecticut arms-maker in 1903, just slightly altered to accommodate the new, more powerful, 9mm Short cartridge. 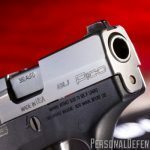 The point of this is not to remind us that the .380 pocket pistol is more than a century old, but that the original Colt model had a slide width of just 0.74 inches (with a maximum width at the grips of 0.94 inches). 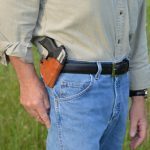 It was a very thin gun, and that was the key feature that made the 1903 and 1908 Colt hammerless semi-autos suitable for discreet carry in a trouser or coat pocket. 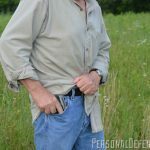 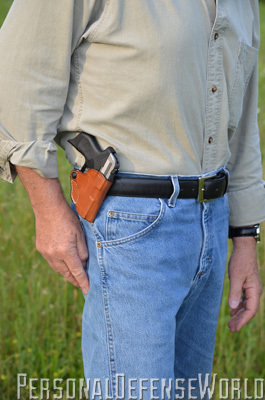 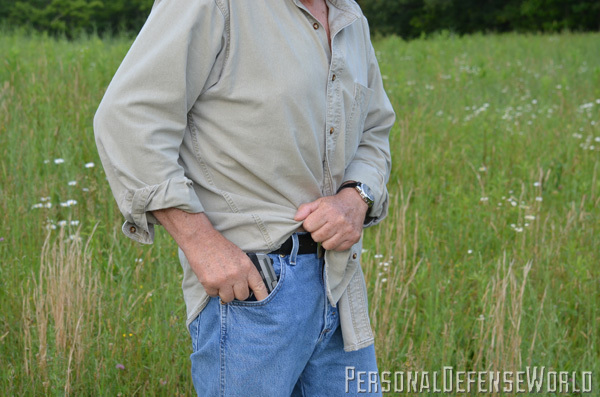 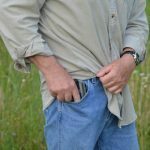 Since then, there has been one simple rule in pocket pistol carry: You can hide length (the 1908 was 6.5 inches long) but you can’t hide width. 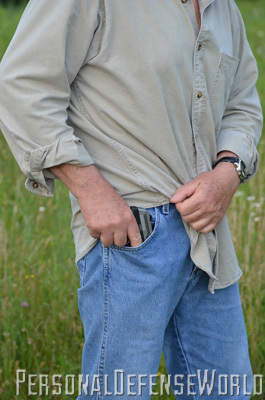 That’s the reason a snub-nose revolver, even though it is very short, is more difficult to conceal in a pocket than is a semi-auto. 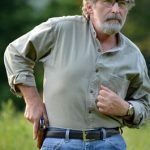 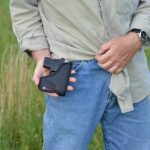 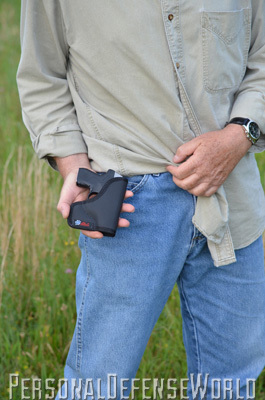 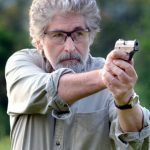 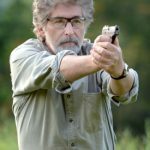 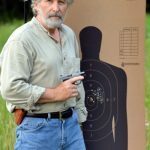 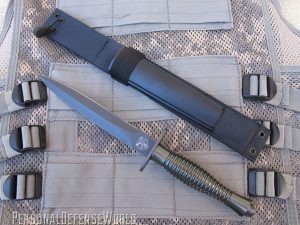 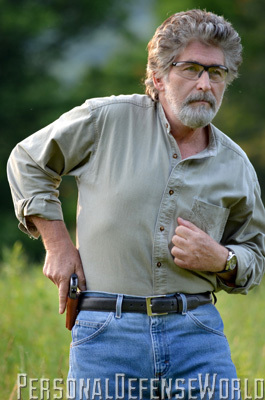 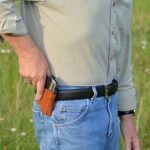 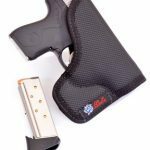 Even the best pocket holster can’t make a gun thinner (if it could, you’d be defying several laws of physics), so the best way is the original way, the Browning way: Start with a thinner gun. 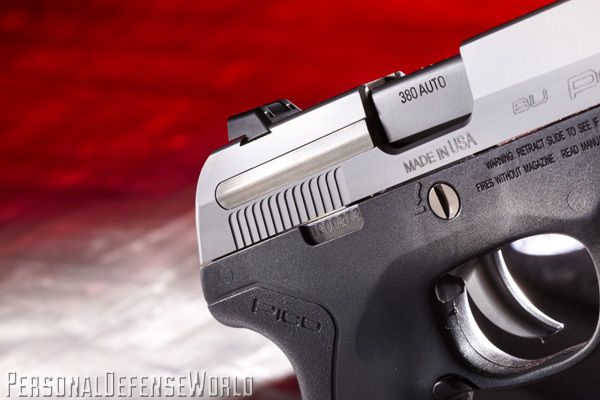 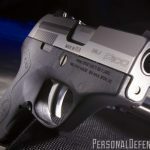 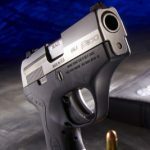 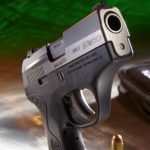 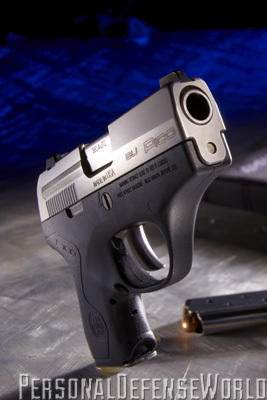 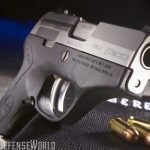 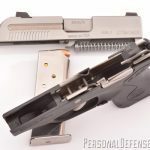 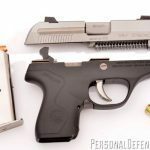 This has been a driving force behind building pocket pistols for more than a century, and in the last decade, making thinner .380 pistols has been the challenge for gunmakers the world over. 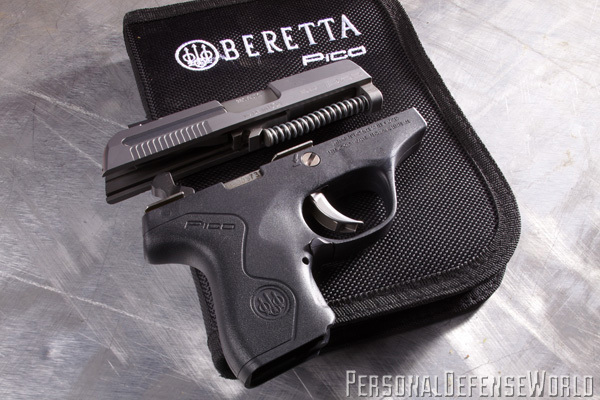 Now, behold the versatile Beretta Pico. 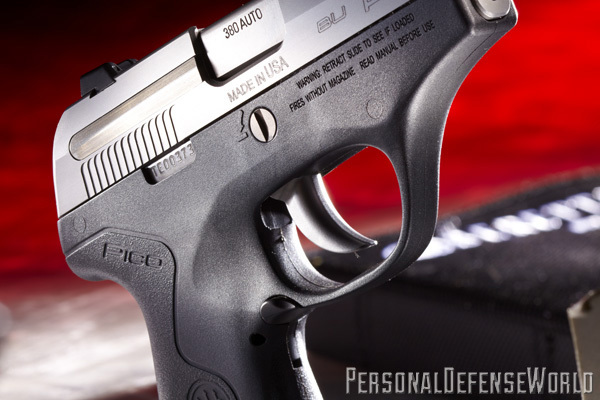 GET THIS ISSUE NOW! 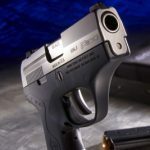 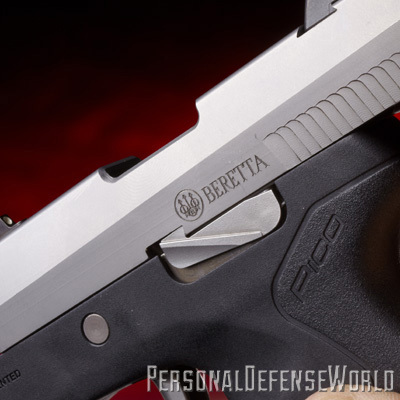 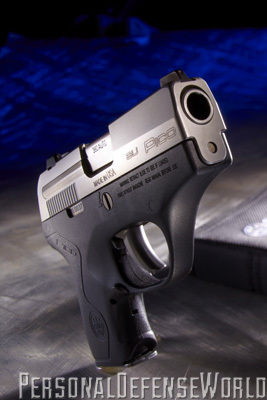 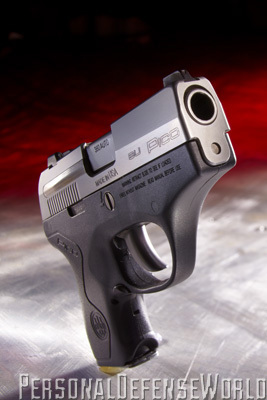 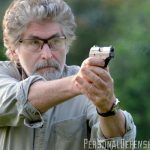 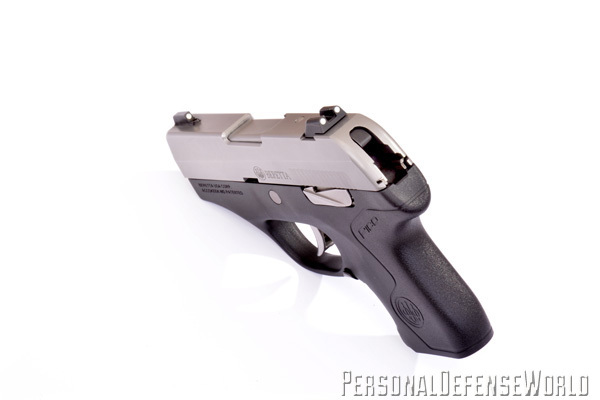 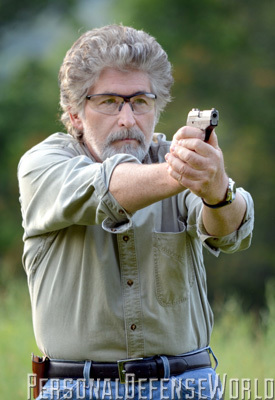 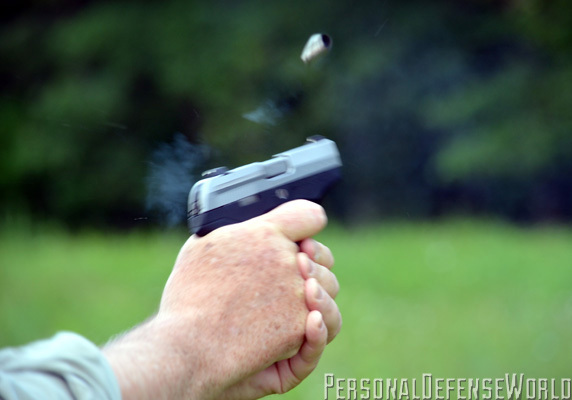 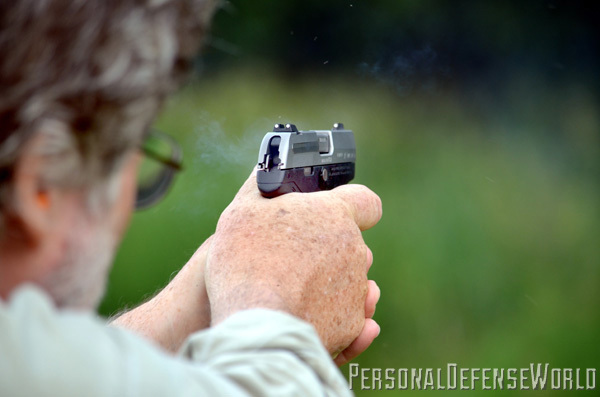 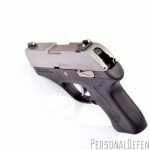 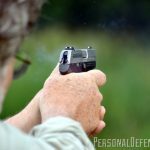 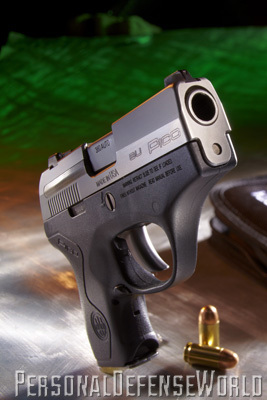 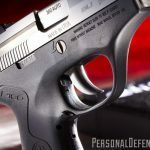 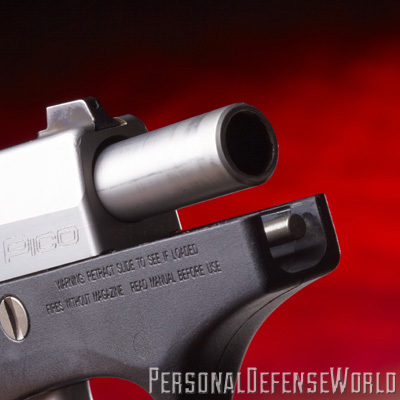 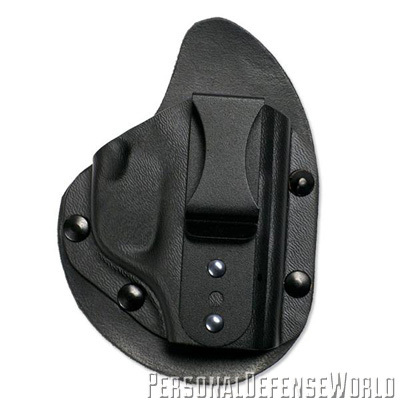 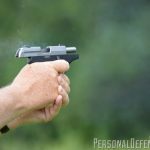 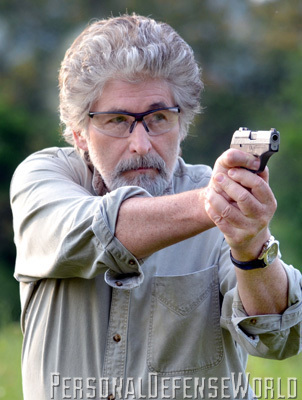 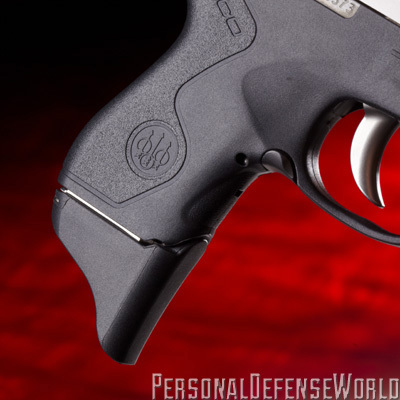 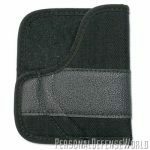 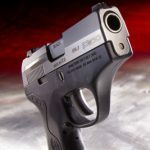 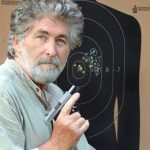 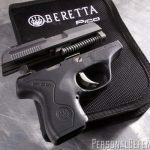 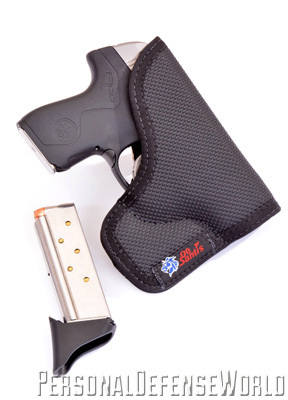 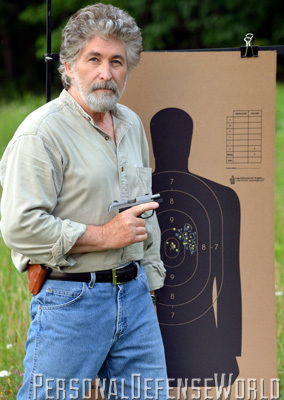 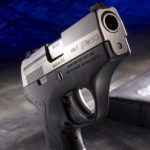 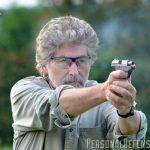 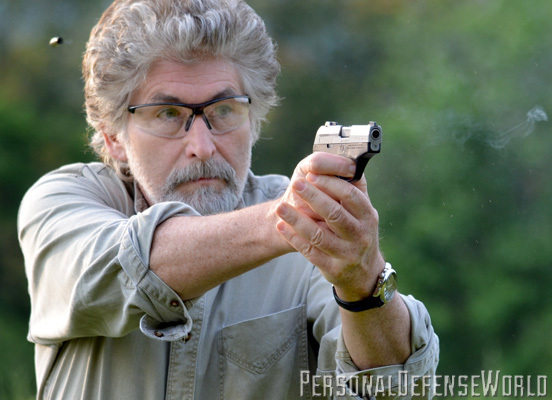 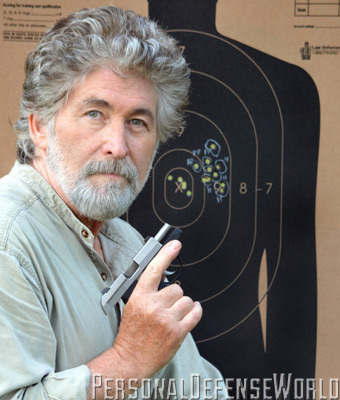 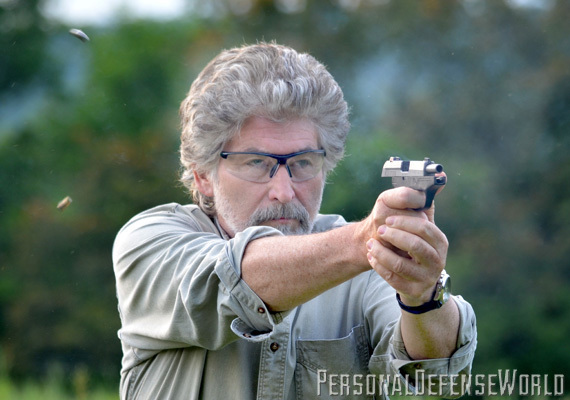 at personaldefenseworld.com/subscribe/concealed-carry-handguns/.